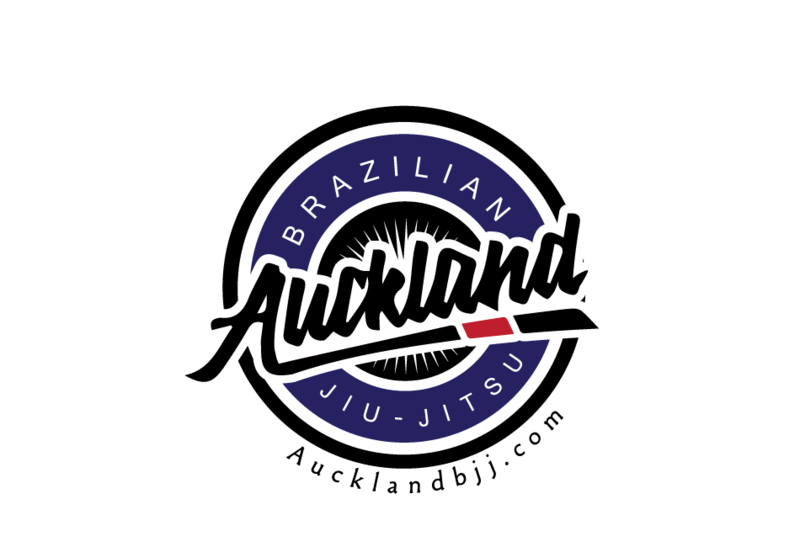 This is a great opportunity to train BJJ in Brasil. Do not miss out, limited places. Please book with respective representatives (contact info can be found at the bottom of the poster). Week ends at the beaches and attractions. Florianópolis (Portuguese pronunciation: [floɾi.aˈnɔpolis] or [floɾjɐˈnɔpʊliʃ]) is the capital city and second largest city of Santa Catarina state in the Southern region of Brazil. It is composed of one main island, the Island of Santa Catarina (Ilha de Santa Catarina), a continental part and the surrounding small islands. It has a population of 427,298, according to a 2009 Brazilian Institute of Geography and Statistics estimate, the second most populous city in the state (after Joinville), and the 47th in Brazil. The metropolitan area has an estimated population of 1,096,476, the 21st largest in the country. The city is known for having a very high quality of life, being the Brazilian capital city with the highest Human Development Index score (0.905). The economy of Florianópolis is heavily based on information technology, tourism and services. The city has 42 beaches and is a center of surfing activity. The New York Times reported that "Florianopolis is the Party Destination of the Year in 2009." on January 11, 2009. Newsweek placed Florianópolis in the "Ten most dynamic cities of the world" list in 2006. Veja magazine, a Brazilian publication, named the city as "the best place to live in Brazil." 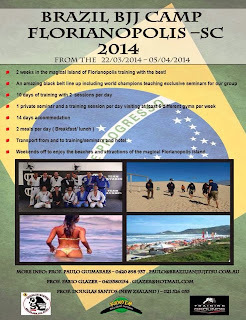 As a result of this publicity, Florianópolis is growing as a second home destination for many Paulistas, Argentines, North Americans and Europeans. Most of the population lives on the mainland and on the island's central and northern parts. The southern half is less inhabited. Many small commercial fishermen populate the island. The fishing boats, the lacemakers, the folklore, the cuisine and the colonial architecture contribute to the growing tourism and attract resources that compensate for the lack of any large industry. Villages immersed in tradition and history, such as Santo Antônio de Lisboa and Ribeirão da Ilha still resist the advances of modernity. The Hercílio Luz International Airport serves the city. Florianópolis is home to the Universidade Federal de Santa Catarina (Federal University of Santa Catarina). There are also the Santa Catarina Federal Institute of Education, Science and Technology (Instituto Federal de Santa Catarina), and two campuses of the Universidade do Estado de Santa Catarina (State University of Santa Catarina), amongst other institutions of higher and professional education.